The 1st Q&A Call of 2017 was FIRE!!!!! We had a small group of Staffingpreneurs share their startup and growth successes for the very first week of the new year and the energy was CRAZY HIGH!!! If you’re starting your very own niche’ recruitment and staffing agency business, you don’t have to do it alone! You have a whole network of Staffingpreneurs who are starting and growing their businesses too, to support you and your efforts. 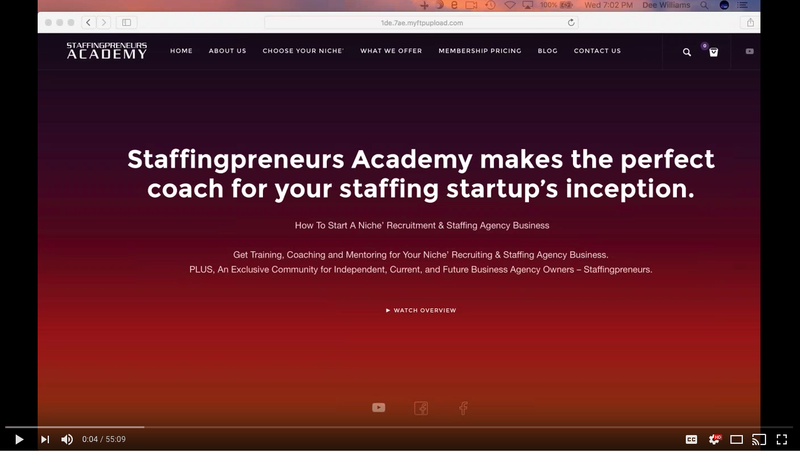 The 1st Q&A Call of the year was filled with Staffingpreneur successes enough to motivate your momma to get up, and get started with her brand new niche’ recruitment and staffing agency business. 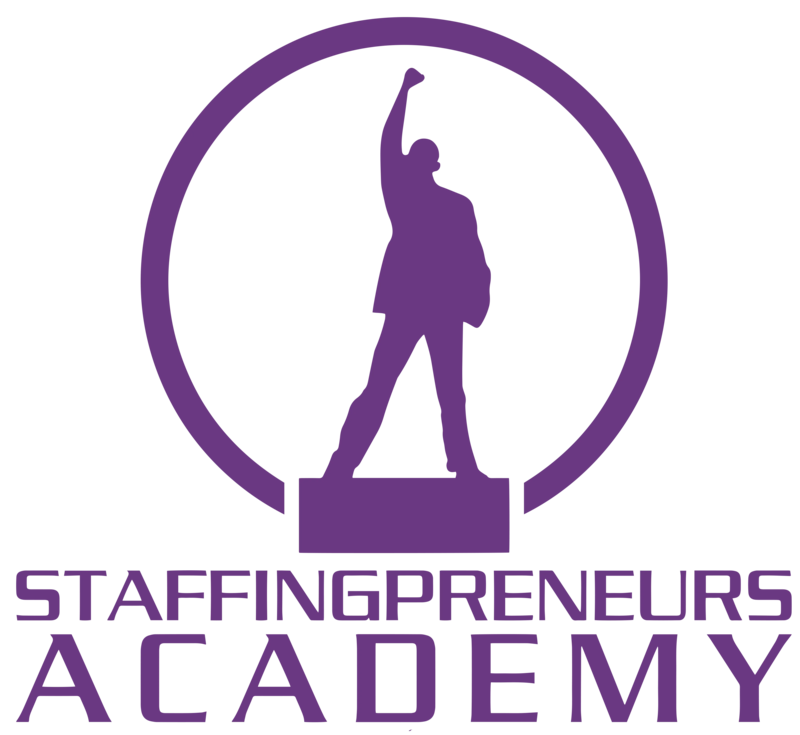 If you’ve ever considered starting your very own niche’ recruiting and staffing agency business, or you already have one, but want to experience the luxury of having a support community behind you as you grow your business – consider joining Staffingpreneurs Academy today! 0 Comments on "1st Q&A Call of 2017!"